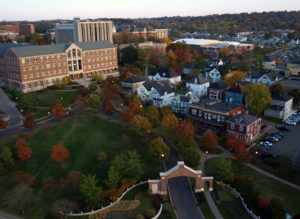 More than 70 percent of enrolled students at the University of Dayton live on its scenic 380-acre campus. The college neighborhood is a collection of state-of-the-art, porch-clad houses. The university prides itself on its award-winning facilities and dining options. Approximately half of the school’s population consists of out-of-state students, eager to explore the sixth largest city in the state of Ohio. They pay tuition, the state’s sales tax, and contribute an incredible amount to the city’s economy. 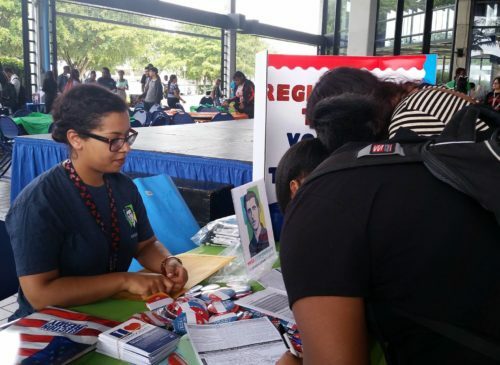 But until recently, out-of-state students weren’t able to cast a vote. 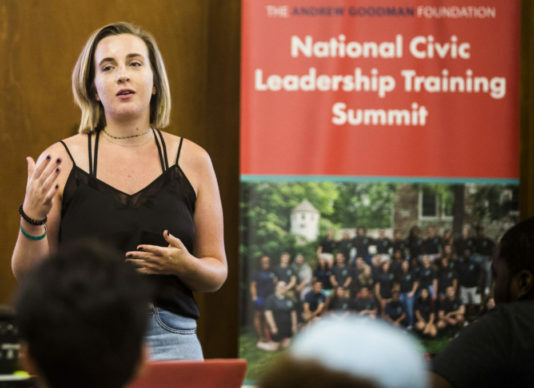 Katherine Liming, a native and resident of northern Ohio, joined The Andrew Goodman Foundation’s Vote Everywhere program during the 2016 election cycle. At the time, there was political pressure all across the country to get out the vote, specifically among the youth and college students. 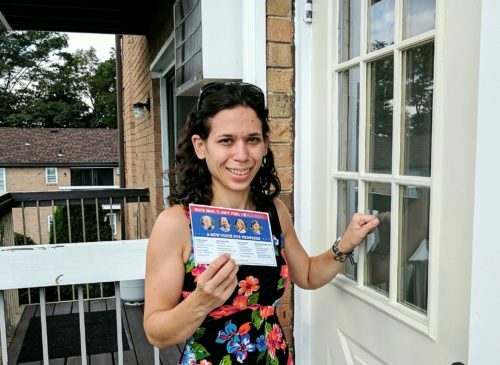 Questions of voter engagement, voter education, and what possible barriers or impediments to voting existed on University of Dayton’s campus, quickly made Katherine realize a large portion of eligible students were alienated from hitting the polls. Liming could use her Ohio driver’s license to cast her vote but what would out-of-state students use to provide proof of residency? Two weeks before election day, the Department of Housing and Residence Life at the University of Dayton emailed proof of residency documentation to all students on campus. 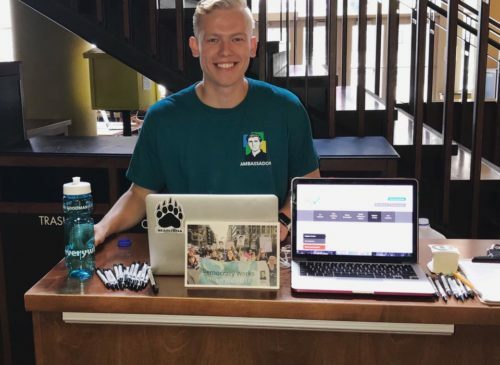 The initiative was not only well-received, but it gave out–of–state students the opportunity to make an impact in the election in Ohio and the rest of the country. Since the 2016 election, the administration has been working with the Vote Everywhere team to institutionalize proof of residency documentation. The school is undergoing a campus-wide software update that will ease access to the proper paperwork for University of Dayton students. The new program will be launched at an event planned for President’s Day, in preparation for the 2018 midterm elections. 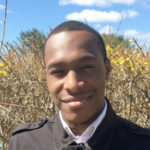 In addition, the Vote Everywhere team continues to work with the Department of Housing and Residence Life to identify students who must update their addresses with the Board of Elections. It is imperative that there isn’t a discrepancy between the proof of residency document and the address on record. State and Local Elections: Your Voice Matters!